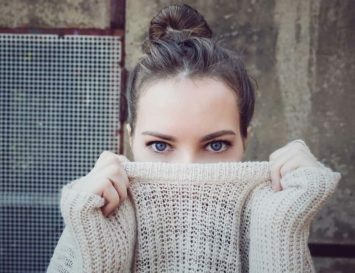 Finally, beauty companies and hair salons are waking up to the fact that – surprise surprise – their customers come in all ages and colours. 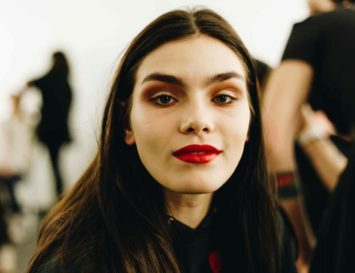 Increasing numbers of cosmetic companies are offering a wide range of shades, and many of these companies are cutting out the nasty ingredients from their products. 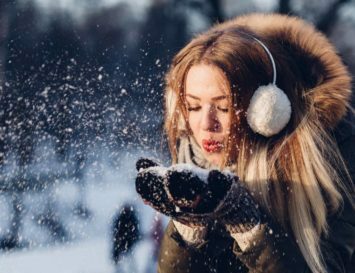 The same is true for hair care brands – with one general exception. 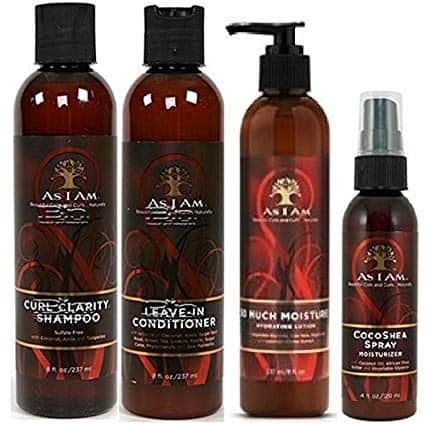 As more black women choose to embrace the aesthetic of naturally textured African hair rather than aiming to chemically straighten, relax or otherwise change their hair into a Eurocentric based standard of ‘beauty’, the manufacturers of toxic black hair products are exploiting this trend by using the word ‘natural’ on their products – which can be a bit misleading. Why? 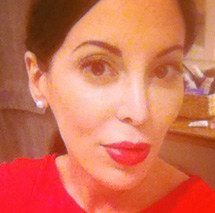 Well, basically, there is no regulation of the word ‘natural’ in cosmetics in the USA. Which is fine, if you’re marketing something as ‘for a natural look‘, or if you’re referring to the fact that the product may have, for example, some plant-based ingredients. But what the labelling often neglects to mention is that the product may also have tons of chemicals, too – some of which may be harmful to your health. The EWG study of more than 1,100 hair products marketed toward black consumers revealed that less than one in four products tested “low hazard” for the inclusion of dangerous ingredients, with most containing toxic chemicals that can potentially cause cancer or developmental and reproductive damage, disrupt hormones, and trigger other adverse health effects. Toxic ingredients such as lye (found in relaxers) and formaldehyde (found in keratin straightening treatments and Brazilian blowouts) are still commonly used in black hair salons. “We know from previous research that black women suffer disproportionately from hormone-related health problems,” said the lead author of the Silent Spring study, Jessica Helm. “The study tested hair products used by black women to see if they could be a source of some of the chemicals of concern.” And it seems that they are. In 2016, black consumers spent over $2 billion on hair products, but largely toothless federal regulation has made it easy for the cosmetics industry to get away with making highly toxic black hair products. The Federal Food, Drug, and Cosmetic Act of 1938 and the Fair Packaging and Labeling Act of 1967 are meant to protect the American people from misbranding, but neither of these acts require cosmetic products to undergo FDA approval before entering the market. What’s more, terms like natural or organic are open to misinterpretation: for example, many chemicals in the periodic table are natural, but harmful. The same could be said for ammonia, alcohol and lye. And even if you’re aware of the dangers of lye, which include skin rashes, burning, blindness and even death, when you see ‘lye-free’ on the label, this may only indicate that lye was replaced with another harmful ingredient – usually calcium hydroxide, a caustic irritant. Detox Me: A free app from Silent Spring Institute helps you find potential sources of toxic chemicals. Get tips on what ingredients to avoid, recipes for natural products and reminders to help you stay on track. Skin Deep: The Environmental Working Group recently created a category that specifically ranks hair products marketed to black women. Use the searchable database to look up products you already use or search the rankings to find safer alternatives. there’s also a range of great truly natural or organic, cruelty-free hair care products for black women that really work. Check them out below. Happy styling! 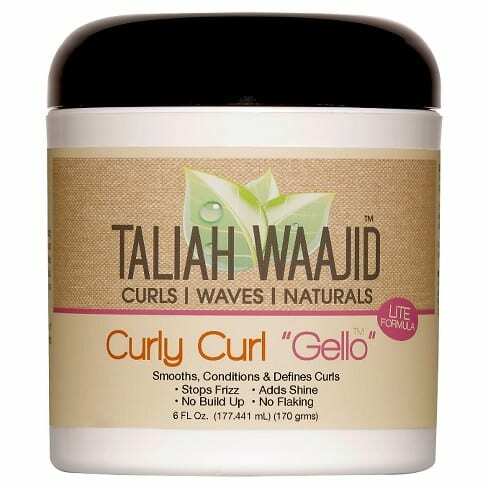 Defines curls, waves, and coil patterns whilst moisturising and conditioning without any sticky build-up. 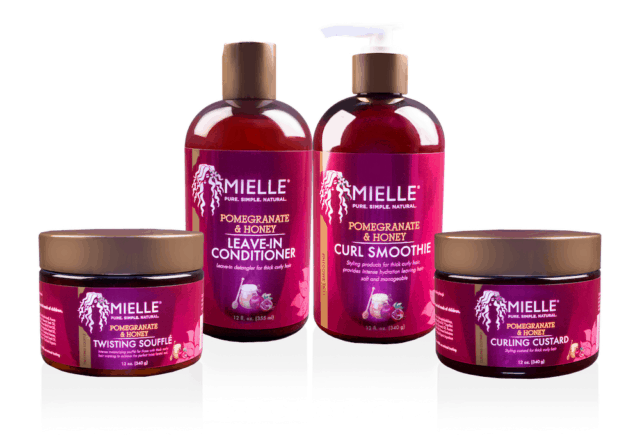 Mielle Organics makes a range of shampoos and styling products that are great for black hair. Their Pomegranate and Honey Leave-In Conditioner penetrates each hair strand, adding moisture and sealing it in. It prevents frizz perfectly, without weighing down the hair, and helps detangle after a shower. 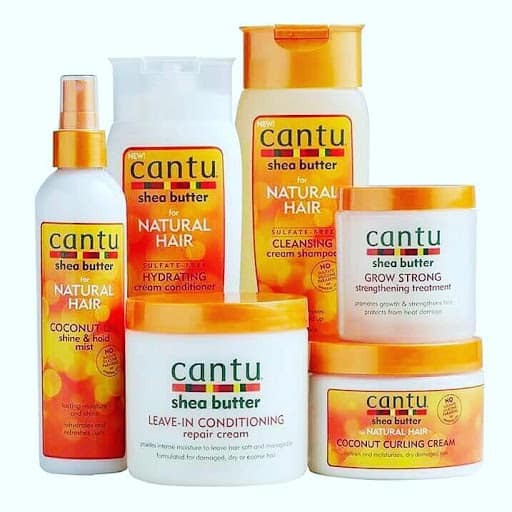 This brand makes a great range of shea-butter infused products for both men and women with black or thick hair, from type 2 to type 4. Coconut and shea butter are the two stars in this cult-favourite brand. A range of products ensure your hair is well styled, smooth and conditioned. 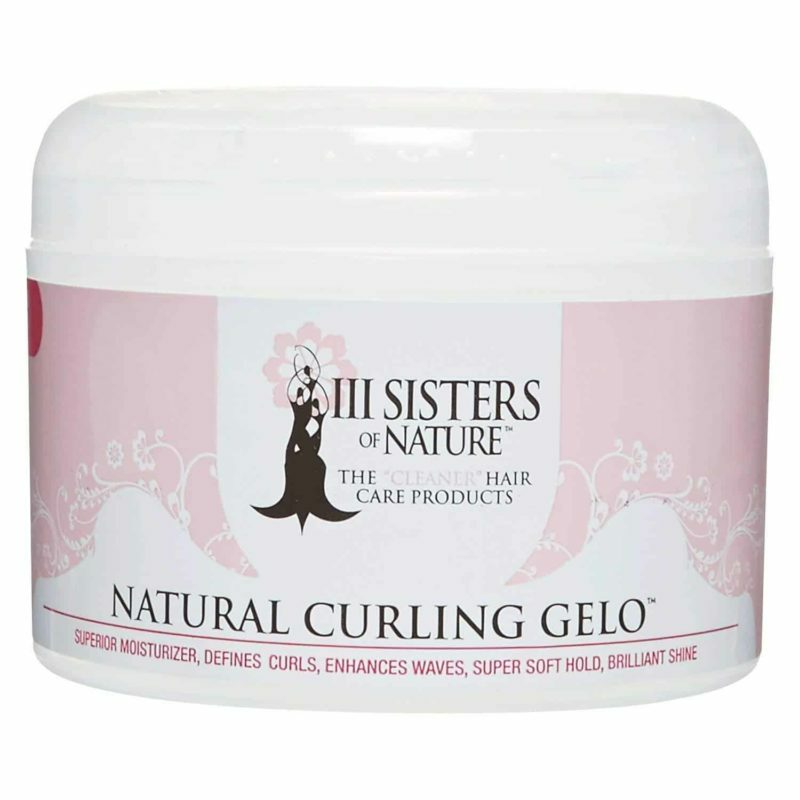 Often recommended by stylists, III Sisters of Nature’s products promise to add a softness and silky texture to your hair, without the irritation, stiffness or stickiness of other products. Expect frizz-free shine and curls and waves that stay and behave themselves. 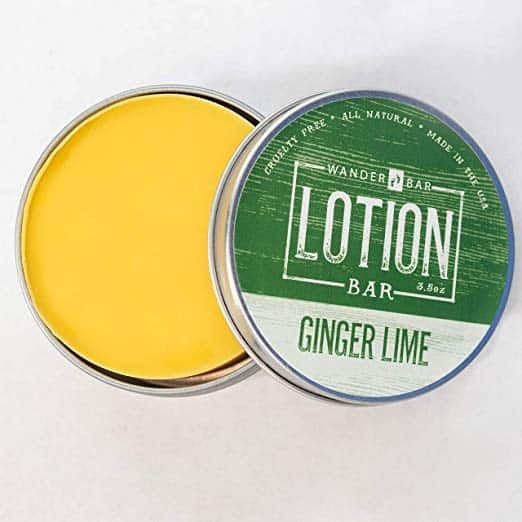 The Ginger Lime lotion bar by Wander Bar is perfect not only for dry skin, but also the tips of dry hair. Opening the tin, you’ll immediately smell the fresh, bold scent which is quite lovely. And products don’t get more natural than this: the lotion bar is handcrafted from coco, mango and shea butter, beeswax, rosehip oil and essential oils. Soultanicals is actually a vegan, all natural black hair care brand and everyone knows about Shea Moisture. Thanks for the info, Keanna!